Time Is Running Out to Bid on MARCUS FLUTIE SECRETS. 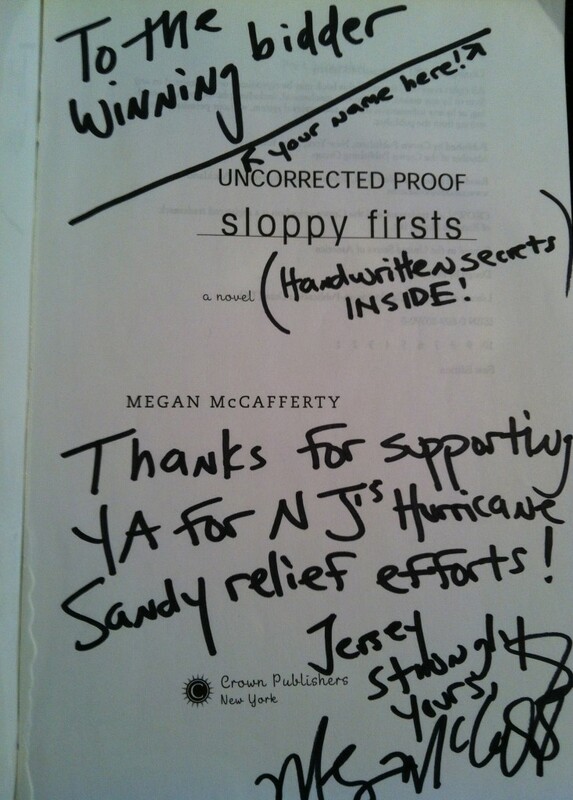 In my previous post I told you all about YA for NJ and how my donation for the auction is a one-of-a-kind ARC of SLOPPY FIRSTS all marked up in my own handwriting with stories behind the story including the 100 percent honest truth about the origins of Marcus Flutie. That is a pretty awesome prize for a die-hard Jessica Darling fan. Or a pretty awesome present for the die-hard Jessica Darling fan in your life. Which is perfect timing since THE HOLIDAYS ARE FAST UPON US. Yesterday I read about A GIRL AND HER ROOM, a series of portraits by photographer Rania Matar. I’m fascinated by photography as it relates to the study of anthropology and sociology and I’m obviously very invested in the inner worlds of teenage girls so yeah, I love the idea of this book and what I’ve seen of it so far. (I don’t own it yet but THE HOLIDAYS ARE FAST UPON US so **hint**hint** to any family members who might be reading this.) 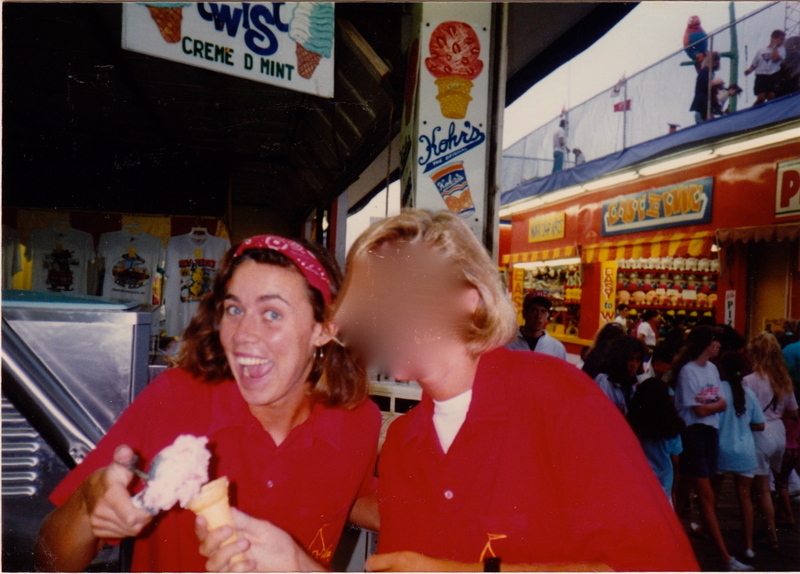 Anyway, so I tweeted about this book and one of my followers @roxie_heartless asked about my teenage bedroom and I promised I would find and post pictures. 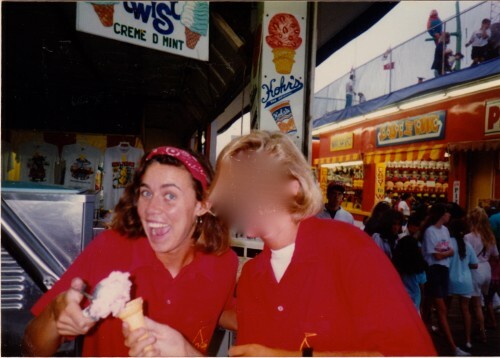 Me and coworker, Kohr’s Frozen Custard, Casino Pier, Seaside Heights, NJ, 1992. 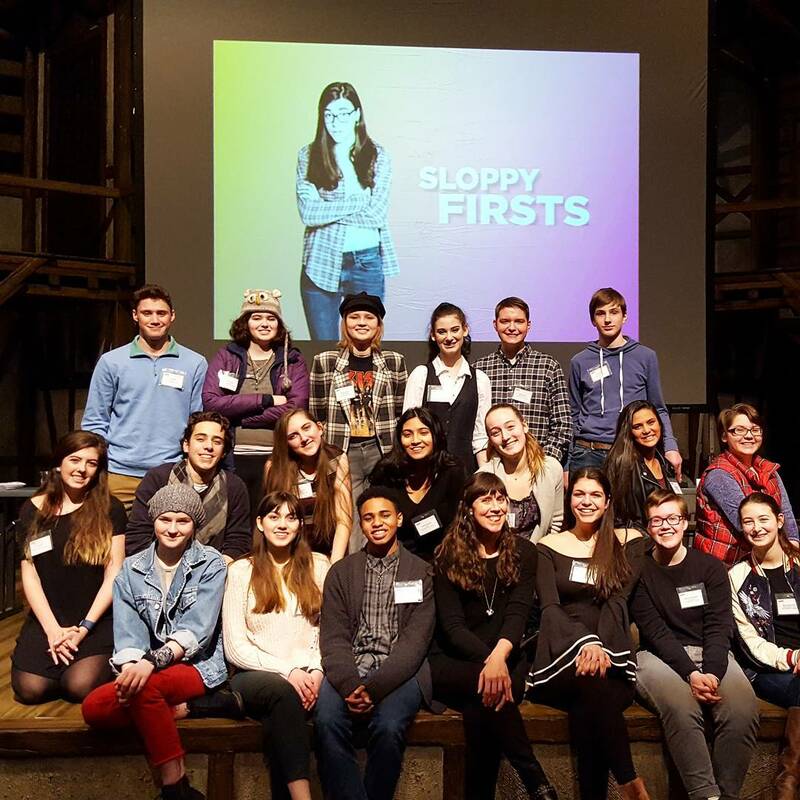 I LOVE this tribute to Jessica Darling on Hello Giggles! Thanks @KerryAnn and all the readers who have kept these characters alive for more than a decade. I can’t wait for you to read the prequels! 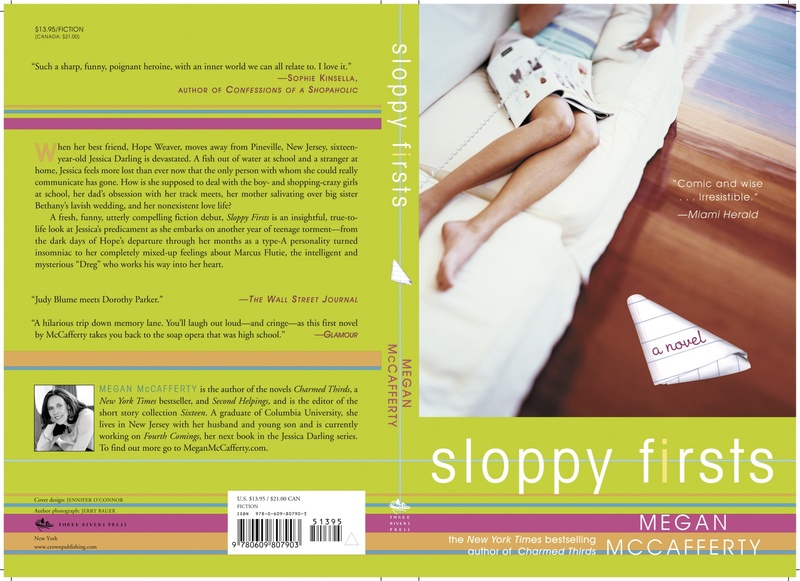 I’m so flattered that the lovely ladies at FOREVER YOUNG ADULT chose SLOPPY FIRSTS as their book club pick for March! I mean, there are many, many books and only so many months in the year. 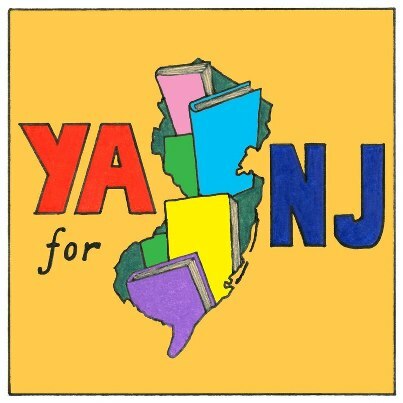 I love that new readers are just discovering Jessica Darling and Marcus Flutie (SLOPPY FIRSTS came out more than 10 years ago, people, when I was so convinced of the superiority of the Backstreet Boys that I was totally blind to J.Tim’s many multi-talented charms) and I appreciate Forever Young Adult’s positive propagandizing. What’s more, they put together an awesome Jessica Darling playlist. Now I ALWAYS listen to music when I write and have been known to listen to the same playlist over and over and over again as I work. So what better time to share my personal* and incomplete** soundtrack to the Jessica Darling series?